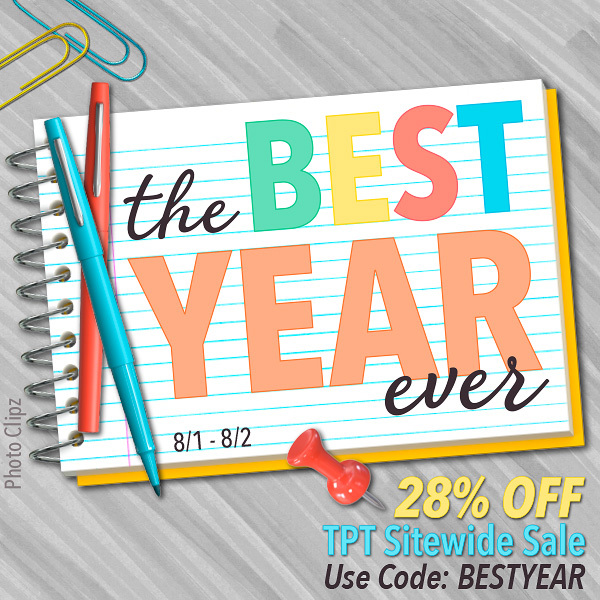 TPT is having their back to school "Best Year Ever" sale, Aug. 1-2. 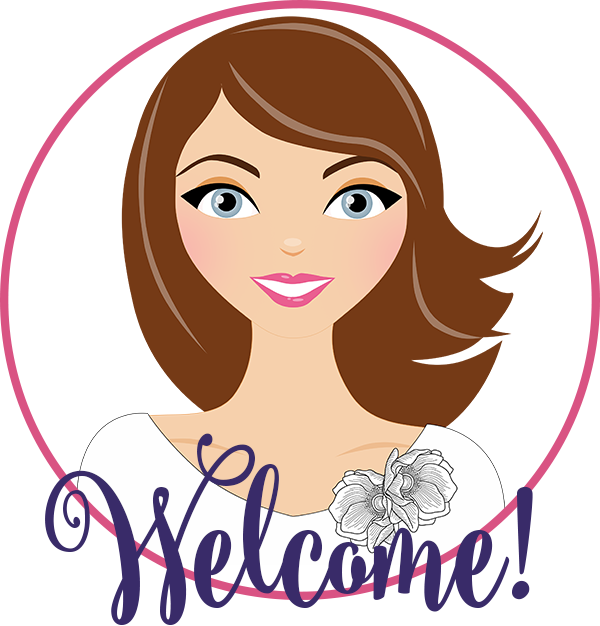 All products in my store (including bundles) will be 28% off during this time! Happy Shopping!